Ever wanted to download Facebook Albums or all the photos in someone’s Facebook account, but found it difficult to open every photo and click on download ? 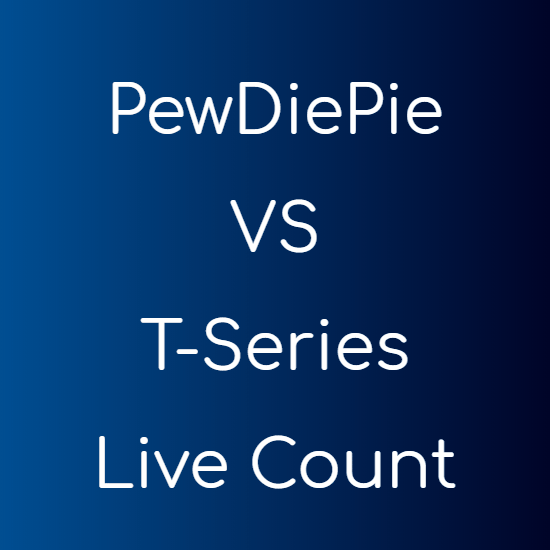 We have a solution to this. 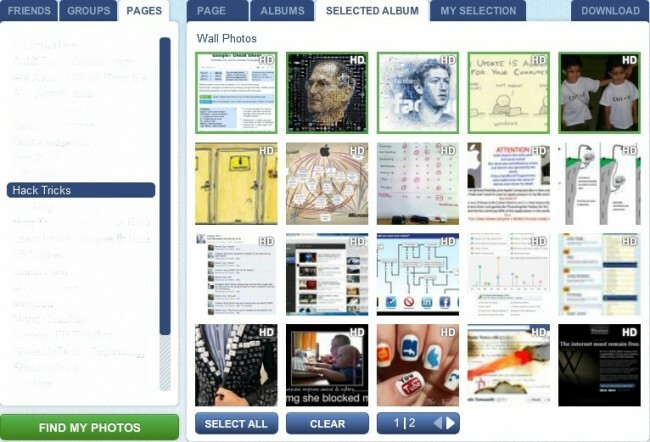 PICK&ZIP is a service that allows you to download all photos from a Facebook album or the complete Facebook album, all photos of someone, profile pictures, even photos of any page and much more. You just need to log in with your Facebook account and you can have access all these functions for free. Download Facebook Group Photos (Only Those Photos which are posted by your friends). Download Photos From Facebook Pages. Available in two formats : PDF and ZIP. Go to PICK&ZIP. Click on “Login with Facebook”. Give all the permissions to the application. Now you can click on any Friend’s name in the left pane. Right pane shows the photos. 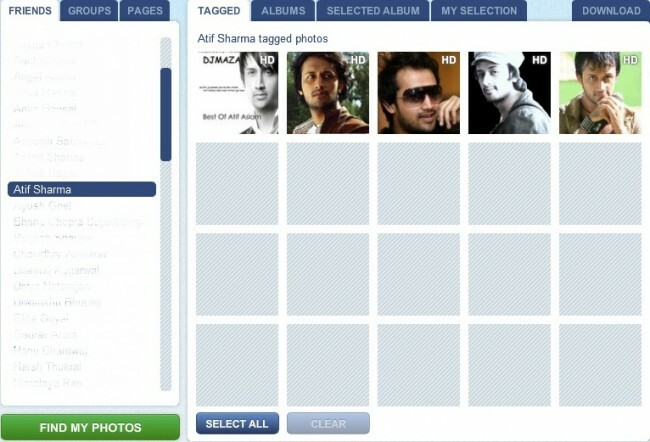 “TAGGED” shows the photos in which your friend is tagged. “ALBUM” shows all the “FRIENDS” albums. 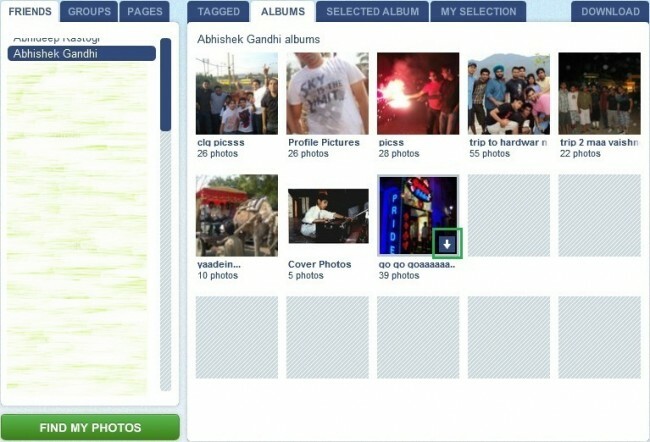 You can select pictures from the album or directly click the download button as shown in the below image. You can also download images from the pages you like. Like in the below image it shows image from our fanpage. You can select individual images also. The selected images will be marked by green rectangle around the image. After selecting your photos, go to DOWNLOAD. 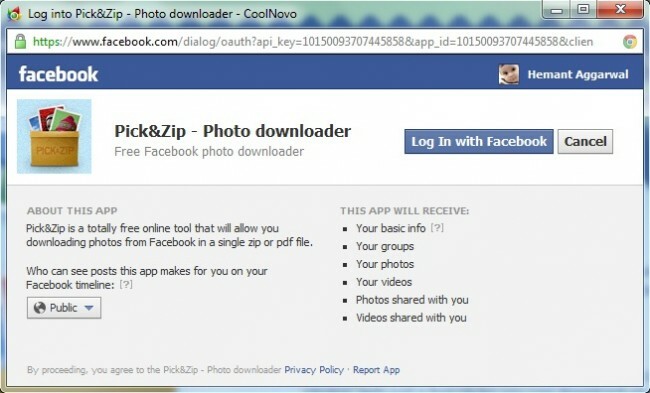 Now click on “Download my selection” to download selected photos. Alternatively, click on “Download all photos” to download all the photos. Select the format in which you want to download the photos. ZIP is more preferable. Now the application will gather the images and finally will give you an option to save them. Click the “SAVE” button to download the photos.